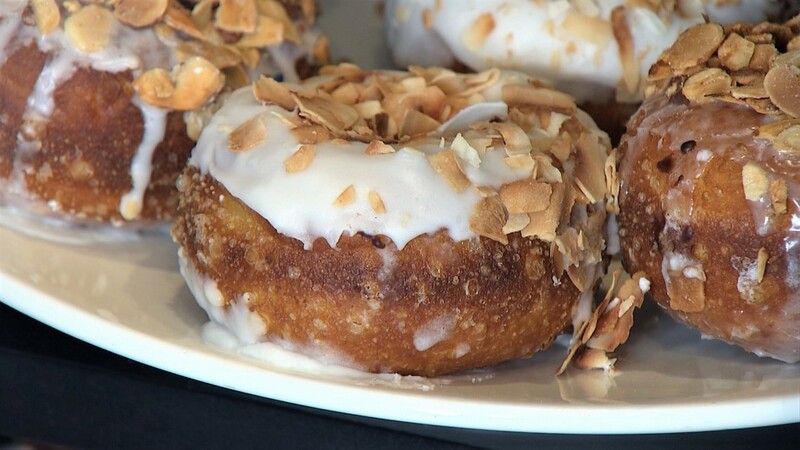 SEATTLE — Tempesta offers gourmet donuts that taste so nice chef-owner Kevin Davis named many of them twice. “You know, we got Dark Chocolate Dark Chocolate, and from there we started doing the Coconut Coconut,” he said. 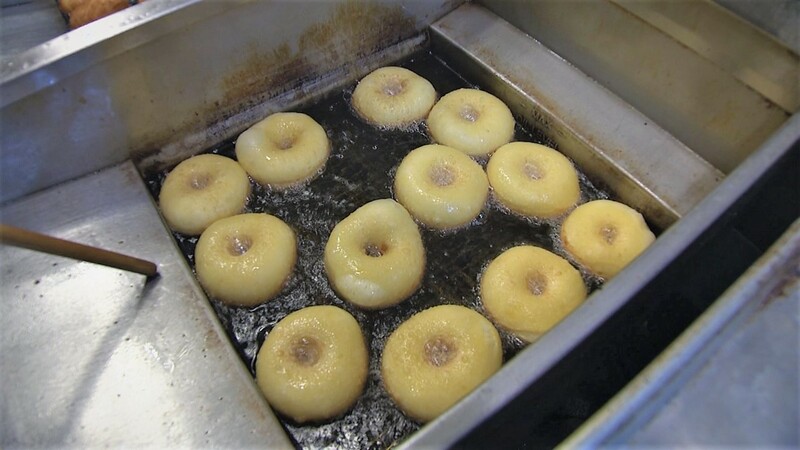 Davis, whose first job was making donuts as a 15-year-old in New Orleans, wanted to sell donuts that would stand out in a city full of donut shops. He and his team decided the answer was simplicity. 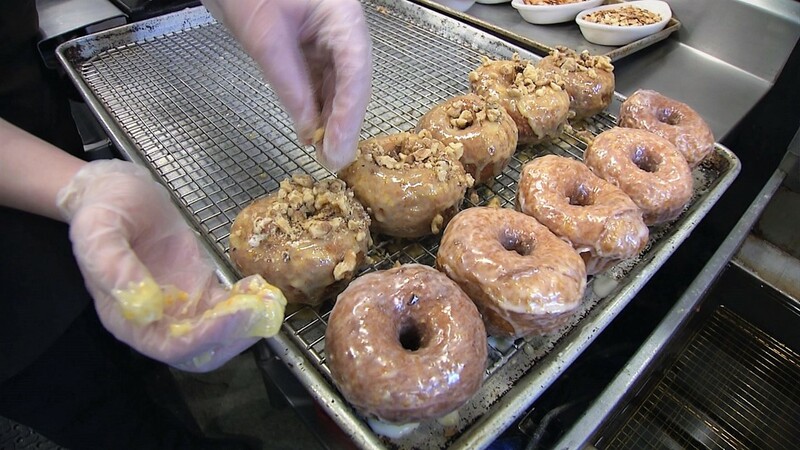 “We do a simple yeasted donut with some interesting glazes,” Davis said. 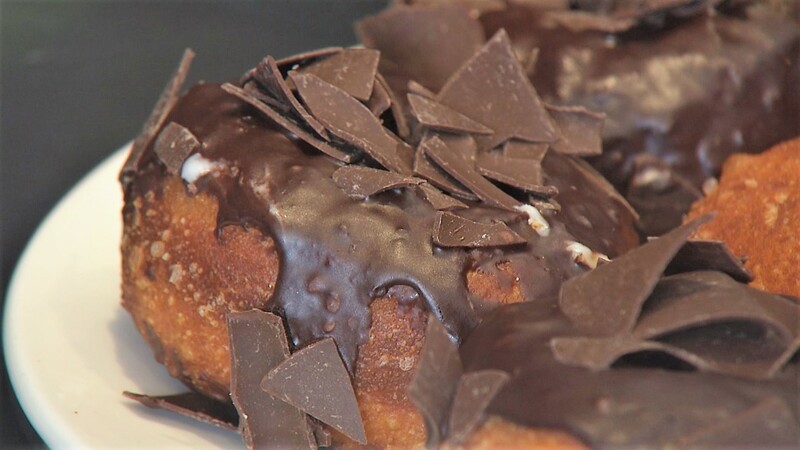 Donuts so nice, they're names twice -- like the Dark Chocolate Dark Chocolate. Tempesta also serves Torrefazione Italia Coffee. The dough is crispy fried on high heat. Tempesta specializes in small-batch donuts. 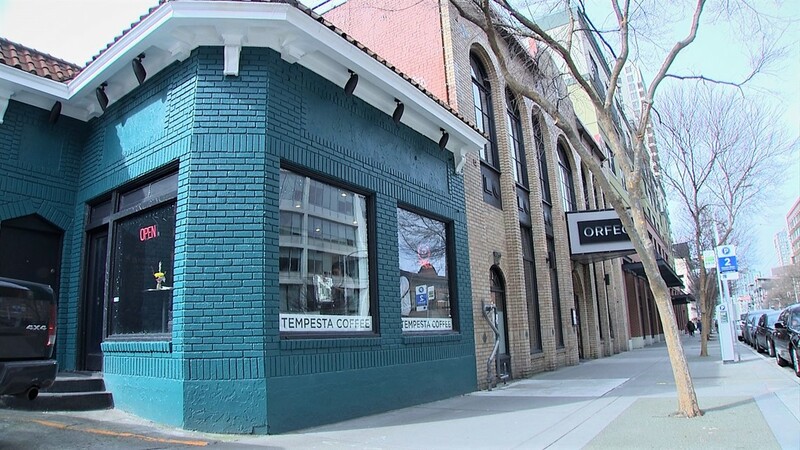 Tempesta Coffee and Donuts is located in Seattle's Belltown neighborhood. The donuts are crispy fried on high heat next door in the kitchen of one of Davis's restaurants, Orfeo. He and his wife also own Steelhead Diner and Blueacre Seafood. Davis was executive chef at Arnaud's in New Orleans for five years in the 1990s. Each donut is hand dipped in glazes by pastry chefs. Some get heaping toppings. At Tempesta, you'll want to order some Italian coffee with your circular treat. 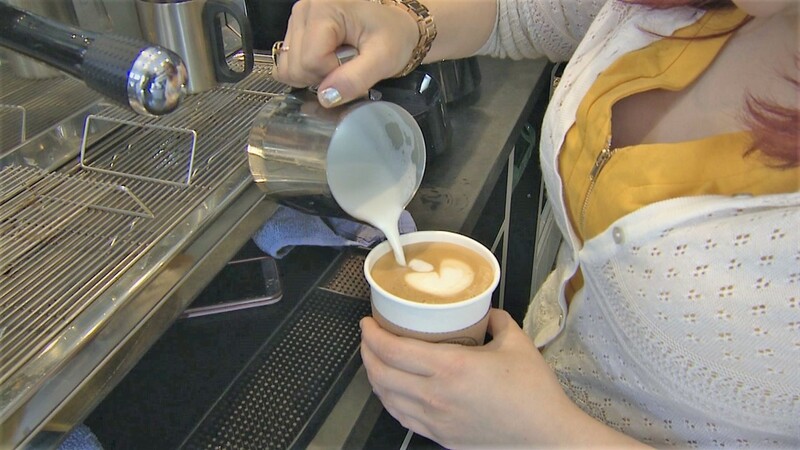 “It's the perfect food coffee because it has the structure, that acidity, but also that roasty-ness to it,” he said. For a taste of New Orleans, customers can order a Creole Muffuletta with homemade bread. On what was once the site of Sig's old barbershop, there's a new kind of buzz ... donuts. Tempesta is open seven days a week from 7 AM to 3 PM. You'll find them at 2101 3rd Avenue between Lenora and Blanchard Streets.